The Bella Couture® Bridal Collection is a luxurious assortment of fine jewels that are individually crafted with unique details that evoke an eternal sense of modern day romance. 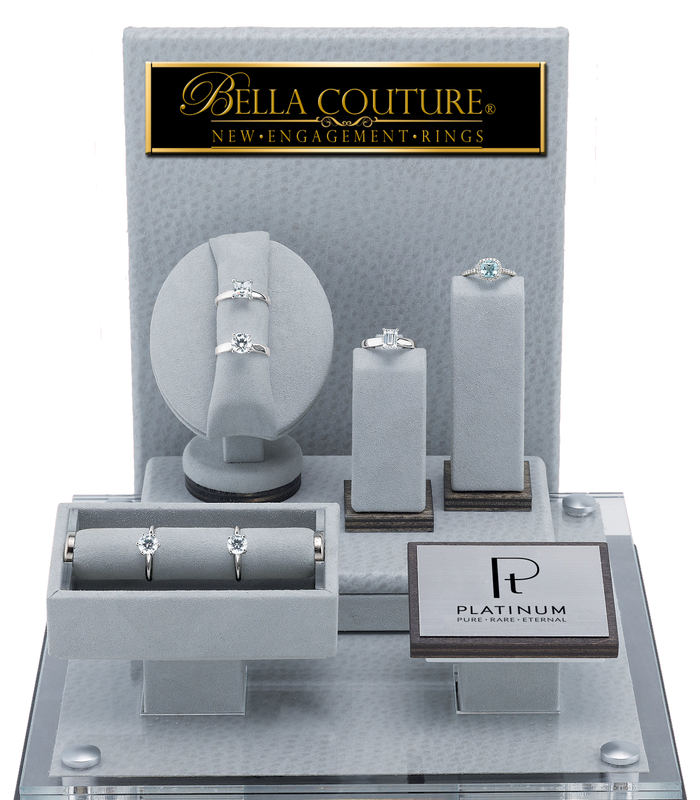 Each signature style is timeless, elegant, chic and effortlessly gorgeous, remaining true to the inspiration and aesthetic of the Bella Couture® brand. Social responsibility is a core value of Bella Couture® Fine Jewelry and every Bella Couture® diamond is 100% conflict free. 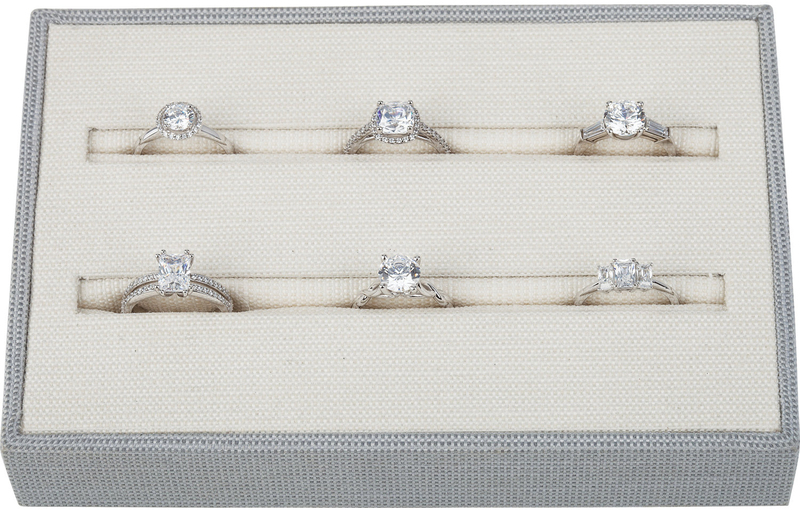 The collection features only the finest diamonds that have been sourced from ethically and environmentally responsible mines, and set in platinum or fine gold. 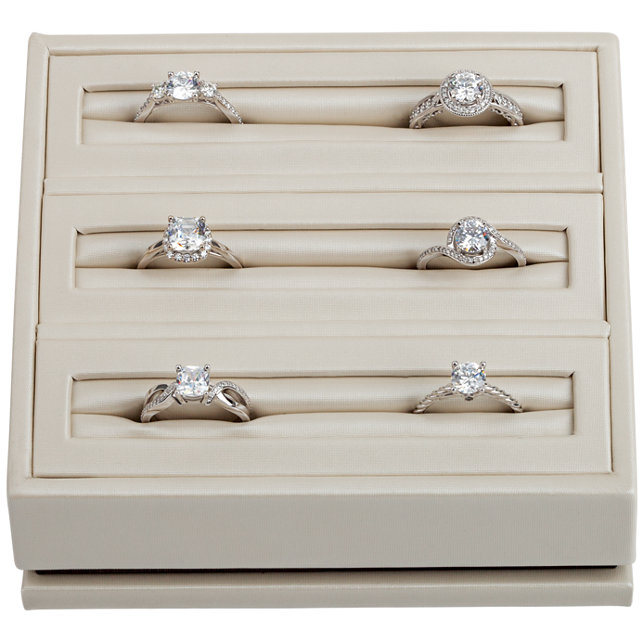 Find the perfect Engagement ring or Anniversary band for your special some one. New and fabulous styles arriving very soon!